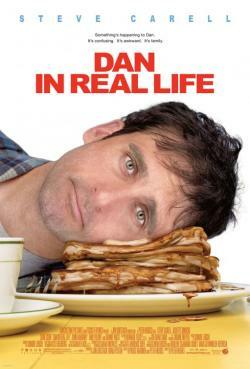 With the Oscars coming up on Sunday, movies are on the brain. It always gives us a sense of pride when we recognize an RI location in a movie. Films and TV shows are shot in multiple spots over time, and there are plenty that have been filmed in Rhode Island. Here are a few restaurants in Rhode Island that have been showcased in television shows and movies over the years. 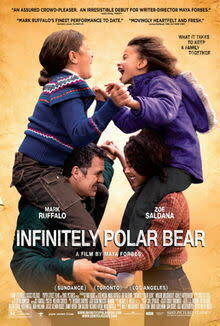 The Old Canteen on Federal Hill was used for the Mark Ruffalo film "Infinitely Polar Bear." Local 121 and the Classic Café were used as locations in the Woody Allen film "Irrational Man." 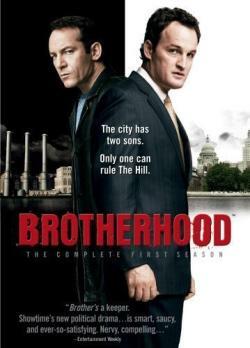 Showtime&apos;s TV series "Brotherhood" used Olneyville New York System for filming. 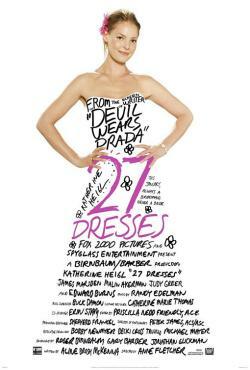 Mill’s Tavern was used in the Katherine Heigl romantic comedy "27 Dresses." 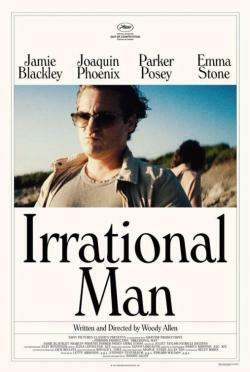 Loie Fuller’s was used in both "Irrational Man" as well as "Brotherhood." Seven Stars Bakery on Hope Street can be seen in "Dan in Real Life" and the Seven Stars on Broadway was used in "November Criminals." Be sure to keep your eye out for more movies and TV shows that showcase Rhode Island landmarks.